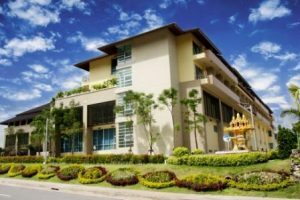 Phuket hospital is one of the first accredited hospital in the region and one of the largest hospital in the tropical island of Phuket. Phuket hospital offers you a range of medical and aesthetic services for in-patient and out-patient care. The plastic surgery center in Phuket’s International hospital also known as PIAC s considered one of the most advanced and state-of-the-art plastic surgery center in Thailand. It is headed by one of the finest cosmetic surgeons in Thailand which are highly experiences and skilled. All plastic surgeons at Phuket international hospital are board certified and specialized to meet your expectations.